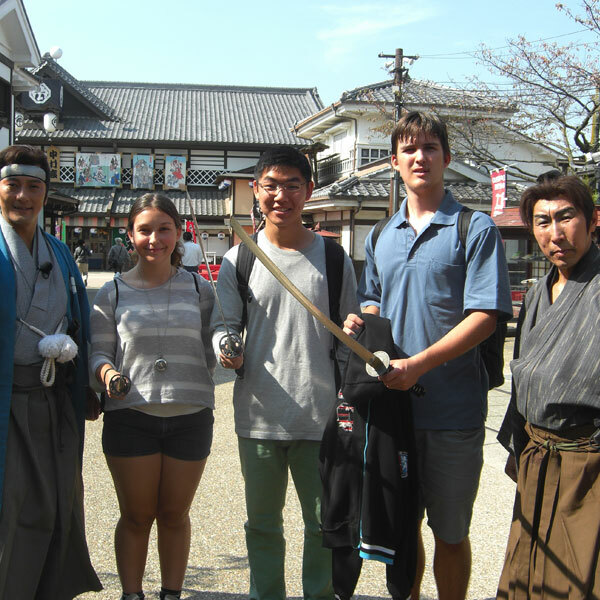 Study abroad in Japan, famous for its ancient history, high-speed trains, and beautiful temples. 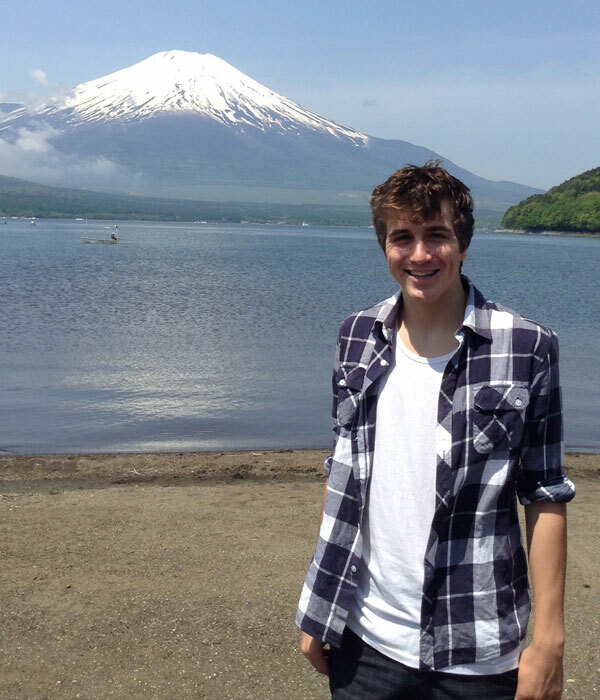 Japan is an incredible place to study. It’s a place where ancient history co-exists with mind-blowing modern technology. Explore ancient temples and catch high-speed trains. Relax in beautiful Japanese gardens and admire dazzling skyscrapers. If you love the idea of immersing yourself in a totally unique culture, you’ll love studying in Japan. It is honestly such an amazing life-changing experience that you can’t put a price on. The lessons, information, skills and things you never thought you would learn, you learn. It is so valuable but at the same time it is so fun and interesting. You can choose to study in Japan for as little as three months or as long as one academic year. Gap year students are welcome to apply but must be no older than 18.5 years upon departure. All students will receive a three-day orientation on arrival in Narita, which includes full lodging, orientation workshops, and a trip to AEON shopping mall. For academic year students, a farewell party is held at the end of the exchange. Japanese schools have strict regulations: you must wear the correct uniform and no piercings, tattoos or hair colouring is allowed. Placements are mostly in rural towns in the southern area of Honshu. The map below shows some of the places our past students have been placed. All of our host families are carefully vetted. We conduct home interviews, inspections, and police checks to ensure our students are placed in a secure and supportive living environment. NZIIU exchange students have been placed in Kyoto, Tochigi, Tokyo, Fukuoka, Miyagi, Mie, Hyogo, Kanagawa, Gunma and Osaka. Flights You are responsible for paying all domestic and international airfares between your home and Narita. Insurance You will be required to purchase comprehensive travel and medical insurance prior to your departure. You will also need to register with Japanese National Health Insurance in Japan. This covers 70% of all medical bills. However, you will still need to purchase travel insurance in NZ to get cover for your journey, luggage, and personal items. School setup You will be required to pay for school equipment, a uniform, and extra-curricular activities. The exact cost varies depending on your school. 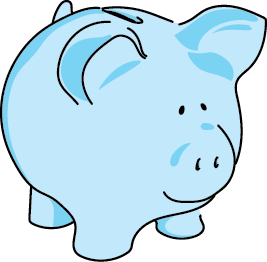 Optional trips It’s a good idea to save some money for optional trips organised by your host family or your host organisation in Japan. Willing to adapt to the Japanese diet. Japan does not accept students with special dietary requirements such as vegetarian, vegan or gluten-free. NZIIU will guide you through the visa application process, and unlike most countries there is no charge for the application. Students are required to study Japanese for at least one year prior to departure. They need a good understanding of the language – both written and oral.